Our SummerGlen Realty Sales Specialists are ready to serve you. Please give us a call if we can assist you with your real estate needs. SummerGlen has been named the #1 Retirement Community Under $250K in the U.S by the national website Retirement Destinations .com. To see the rankings, click here. 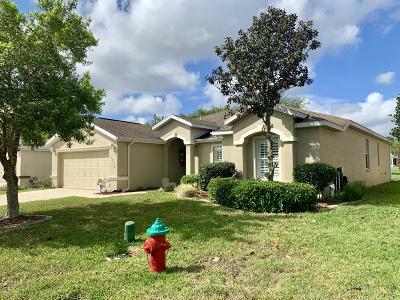 People from everywhere love the beautiful, uncrowded and affordable living in Ocala, Central Florida and especially SummerGlen... The Best Retirement Living In America. 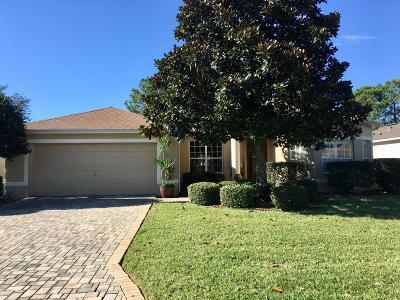 Our Realty specializes in helping you find your perfect home within SummerGlen or elsewhere in the Ocala and Central Florida area. 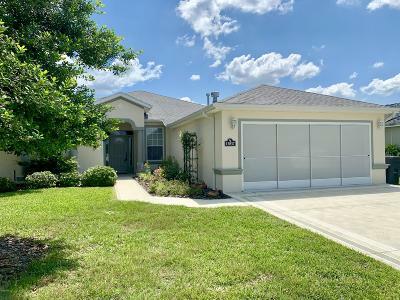 Whether you're looking for an active adult community such as SummerGlen or one of Ocala's outstanding family neighborhoods, we can help you find exactly the Florida home you've always dreamed of. Our staff at SummerGlen Realty looks forward to discussing your home buying and/or selling plans. We can work with you on any listing no matter what agency has it listed and since we have the building floor plans of each SummerGlen residence we are the logical choice to help determine your needs in a pre-owned home in SummerGlen. These are things to keep in mind when you are trying to narrow down your choices to a home that truly fits your lifestyle. We are also able to assist you when it comes to remodeling that special value that will help personalize it to your taste.